Jim is a co-founder and Managing Director at Madison Dearborn Partners, a leading private equity firm based in Chicago, IL, where he focuses on the Media and Technology Services sectors. 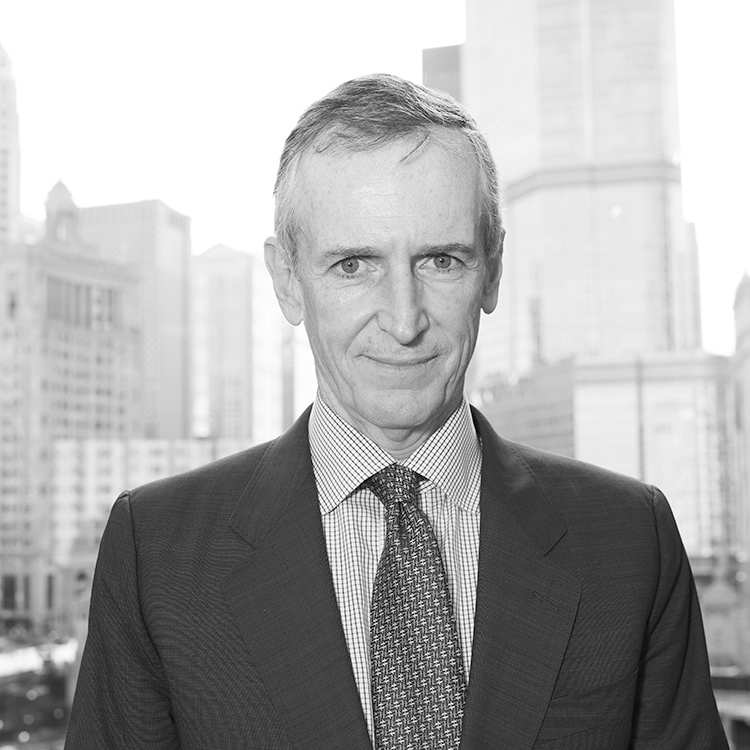 Prior to Madison Dearborn, Jim was with First Chicago Venture Capital for eight years. Previously, he was with The First National Bank of Chicago. Jim currently serves on the Board of Directors of Asurion Corporation, Centennial Towers, Liquid Web, QuickPlay Media, The Topps Company, Univision Communications, and Chicago Public Media. He is also on the Board of Overseers of the University of Pennsylvania School of Arts and Sciences and serves as Chairman of the School Board of the Archdiocese of Chicago. Jim received a BA from the University of Pennsylvania and an MBA from Chicago Booth.